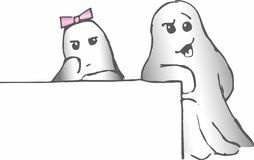 Awkward Boring First Date Vector Cartoon Illustration. 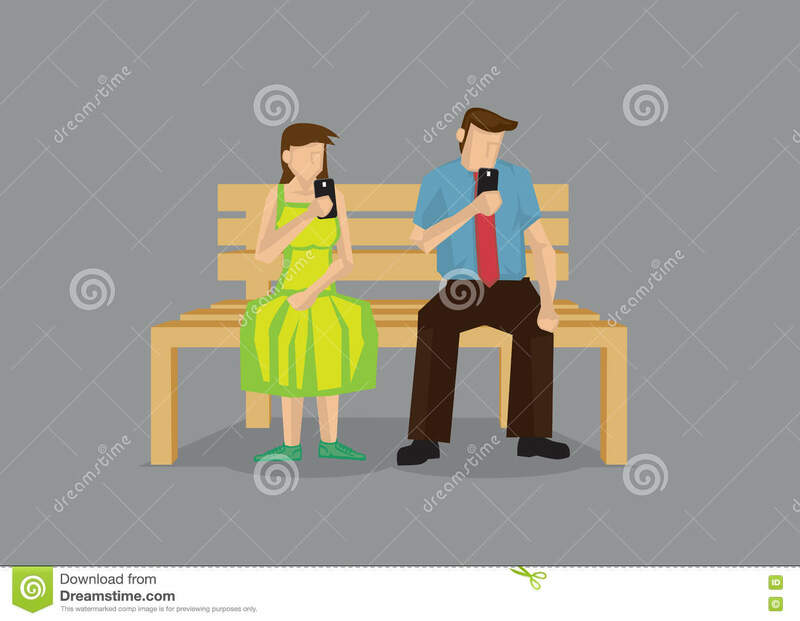 Cartoon man and woman busy texting with mobile phone during date. 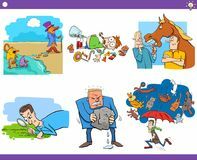 Vector cartoon illustration on technology in modern lifestyle concept isolated on grey background.